Mom's are the best...Take them to Brunch! Mom’s are the best…Take them to Brunch! Mother’s Day is our once-a-year moment to shamelessly thank Mom for everything she has accomplished. Lets face it, motherhood isn’t a breezy walk in the park, but Mothers everywhere overcome their struggles to ensure that happy little babies can become happy little humans. So, thank your Mom, your grandmother, thank your best friend’s Mom and maybe send a “Thank You,” to your favorite high school teacher on Facebook. A quick “Thanks,” can go a long way! Typically, Mother’s Day celebrations involve sharing flowers, cards and hugs for the Moms in our lives. For us, breakfast in bed was the norm on Mom’s Special Day.. Soggy toast, over-cooked eggs and lukewarm orange juice – yum. We’ve since figured out that most Moms appreciate one thing, more than anything else on the least stressful Sunday of the year: BRUNCH. 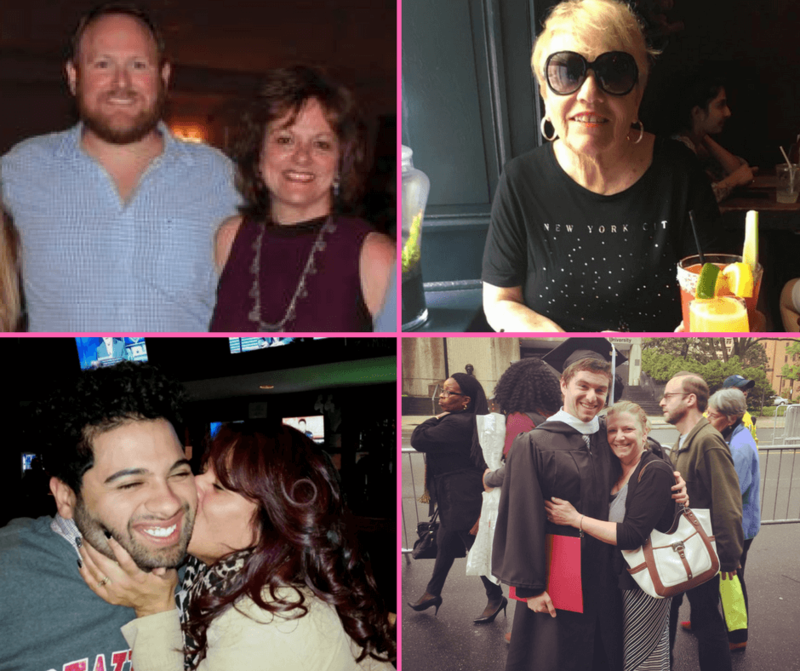 From the Small Talk family to yours — Happy Mother’s Day! To our Moms out there, thank you very much for everything that you do.